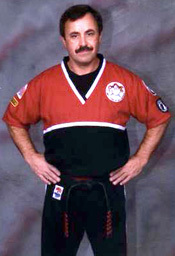 Shihan (Master Instructor) Alfonso R. Lima was born in Terceira Azores, (Portugal) in 1958. Mr. Lima started his Martial Arts training at age fifteen. His first years were devoted to Kenpo Karate. In 1978 Mr. Lima enlisted in the Marine Corps. While in the Marine Corps Mr. Lima was fortunate to study with one of the leading practitioners of traditional Okinawan Isshinryu Karate. At the request of his superiors he was asked to assist in the training of U.S. Marines in hand to hand combat. Upon completion of active duty he continued to train Marines in a reserve status until his discharge from the Marines. 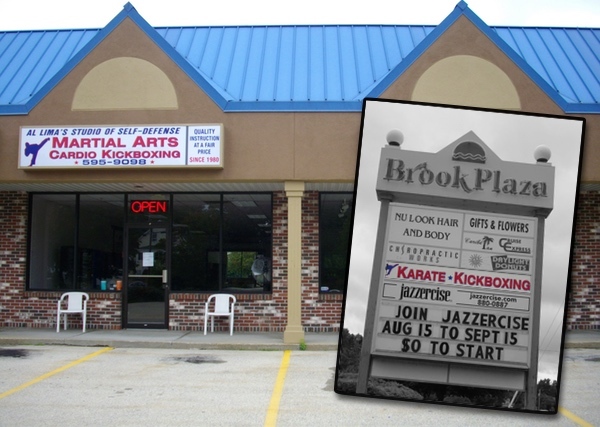 Mr. Lima continued to study Kenpo Karate, and after attaining his Black Belt he opened his school in 1980 in Lowell, Massachusetts. In the winter of 1989 he moved his school from Lowell, Massachusetts to New Hampshire and in January of 1990 he opened his school to the public. Mr. Lima has also studied various martial arts disciplines and is currently studying Tai Chi Chuan and Wushu. In October, 2014 he received his 7th Degree Black Belt (Shichidan) from Kyoshi Herman Ocasio. He has participated in numerous tournaments, demonstrations and seminars. In December 2006 Shihan Lima was inducted into the World Martial Arts Federation, Black Belt Hall of Fame and was selected, “Kenpo Master Instructor of the Year”. In May 2014 Shihan Lima joined the ChunJiDo International Martial Arts Organization. With over forty years of martial arts experience and over thirty years of teaching experience it is Mr. Lima’s personal goal to educate the community about the Martial Arts and its many benefits.